create masterpieces of the form. “the color of fumed oak” is achieved. 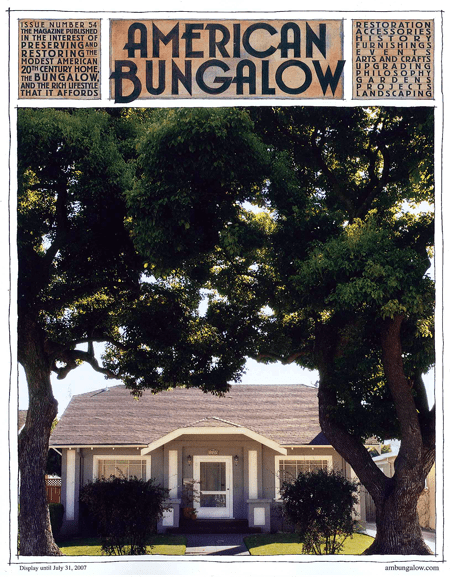 From Missouri and elsewhere around the land, readers share their bungalow restoration and preservation achievements. clocks and state-of-the-art tile installation. and in upstate New York. and there is a certain beauty in that..